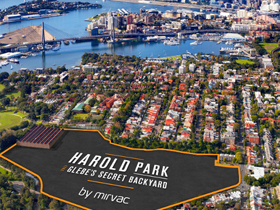 Situated a stone’s throw from Sydney CBD, the Harold Park redevelopment by Mirvac offers spectacular views within an exclusive fusion of parklands and modern living. 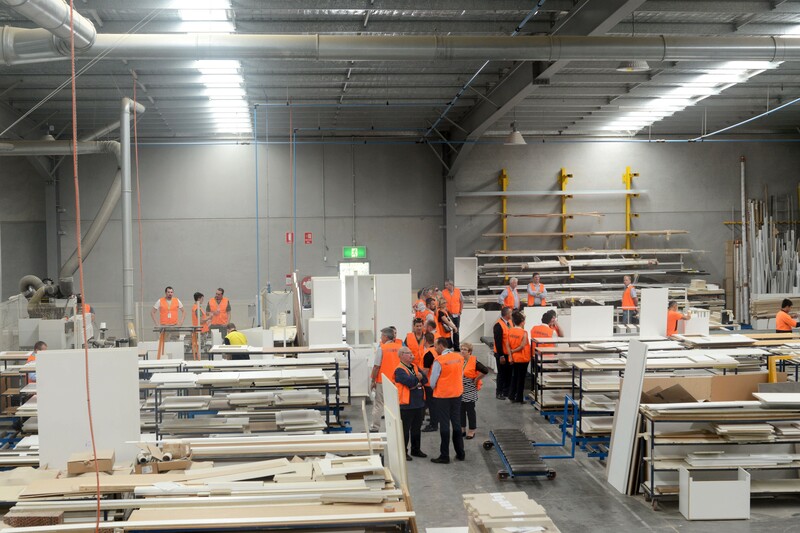 Glavcom, having successfully completed Precincts 1 and 2, and most of stage 3 and have been awarded Harold Park Precinct 4a and 4b joinery package. 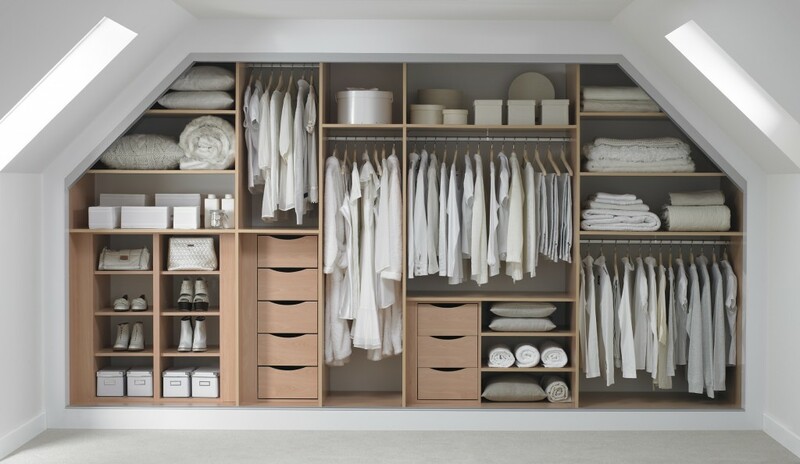 This package comprises of the supply and installation of #kitchens, vanities, robes, storage and laundries. 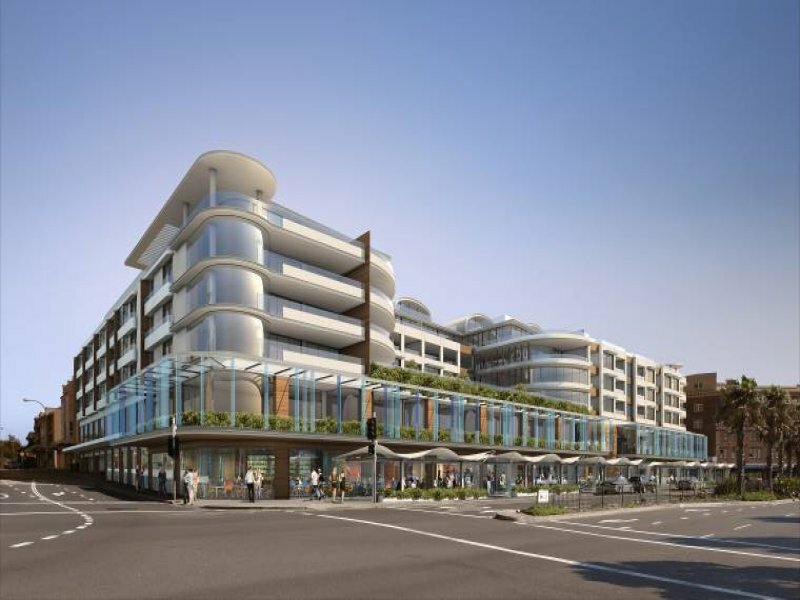 Set amidst one of Australia’s most iconic beaches, The Pacific at Bondi Beach is set to become one of the most prestigious addresses in Sydney. 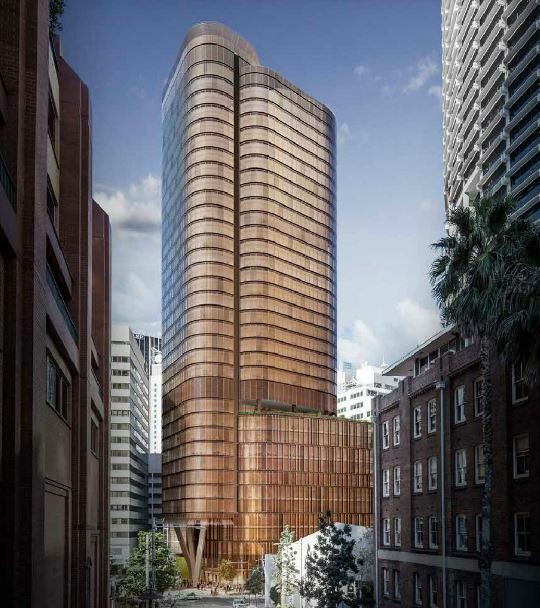 Formally known as the ‘Swiss Grand Resort and Spa’ the major redevelopment includes 95 premium apartments, 69 boutique hotel apartments and multiuse commercial spaces. 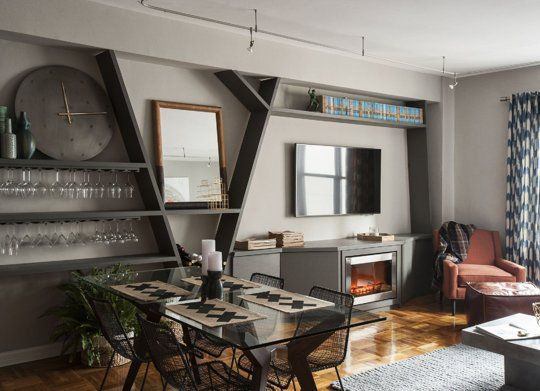 Hutchinson Builders was awarded the project as head contractor and tasked Glavcom to deliver state-of-the-art interiors for the new The Pacific Bondi Beach luxury apartments. 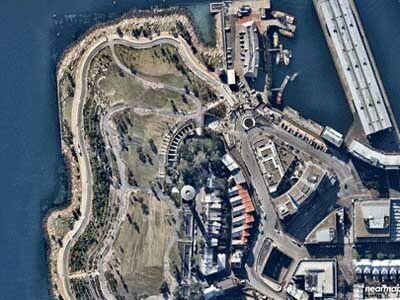 Geospatial mapping and visual analytics company, Nearmap, has unveiled a series of aerial photographs documenting the transformation of the Barangaroo precinct since development began in 2010. 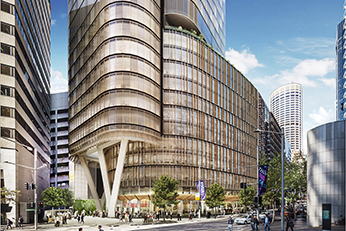 Glavcom secured the residential joinery contract for the Barangaroo South project, and have been working hard to create beautiful interiors that will certainly bring a WOW factor!